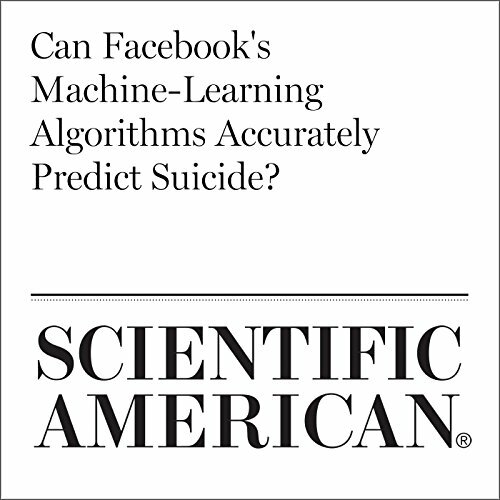 Showing results by author "Diana Kwon"
Can Facebook's Machine-Learning Algorithms Accurately Predict Suicide? In a bid to save lives Facebook and other social media giants are now wading into suicide prevention work—creating new alert systems designed to better identify and help at-risk individuals. Last Wednesday Facebook unveiled a new suite of tools including the company’s first pattern recognition algorithms to spot users who may be suicidal or at risk of lesser self-harm. Facebook says the new effort will help it flag concerning posts and connect users with mental health services. During yoga pranayama exercises people practice controlling the breath, or prana, to induce a state of calm and focus. Paying attention to breathing and slowing down respiration is a core component of many mindfulness practices. 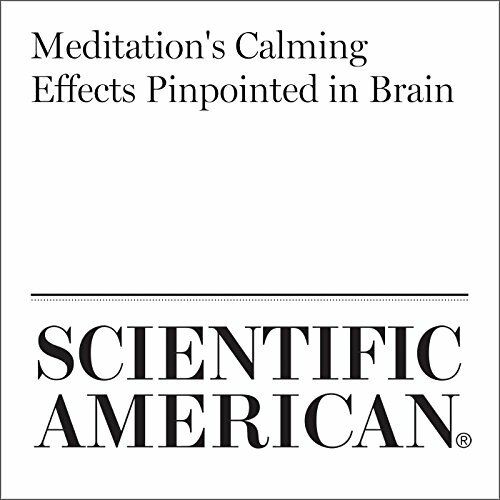 Research suggests the practice has multiple benefits—it induces an overall sense of well-being while reducing anxiety and improved sleep.